My book boy has gone out into the wide world. The world wide web, that is. 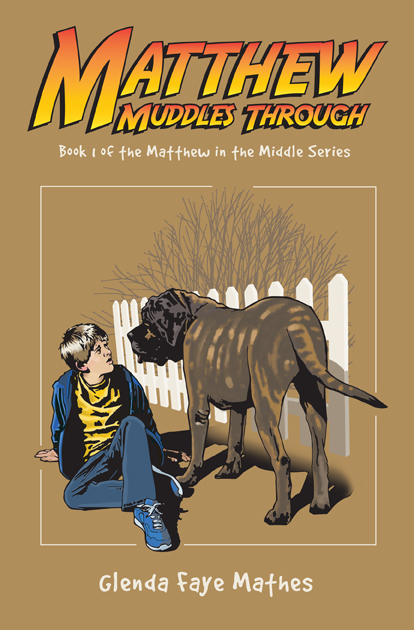 Matthew Muddles Through, the first book in my “Matthew in the Middle” series is now available on Amazon. Click on this link to go to the book listing. After all the surgeries and hospitalizations Matthew has undergone (see more about that here and here, oh, and here, here, and here), it’s wonderful to launch him into cyberspace.